4. Go to the Game and Enjoy! The new Collaboration between the Rebuild of Evangelion films and Puzzle & Dragons is here! 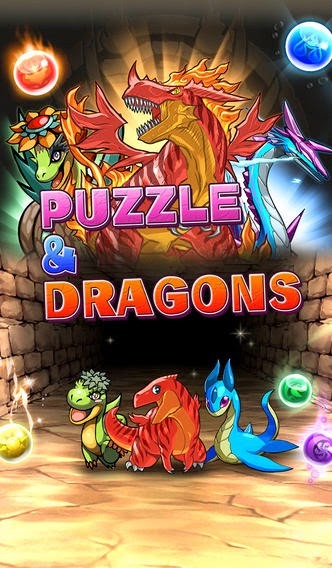 New Angels Invade the Puzzle & Dragons dungeons! Don't miss this chance! !